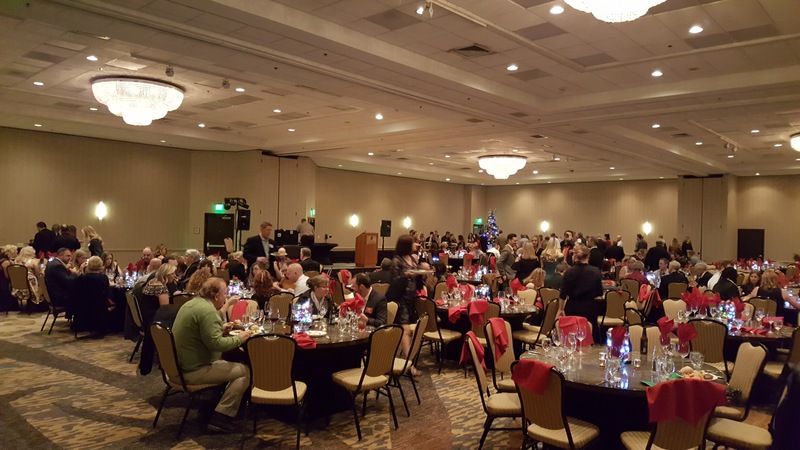 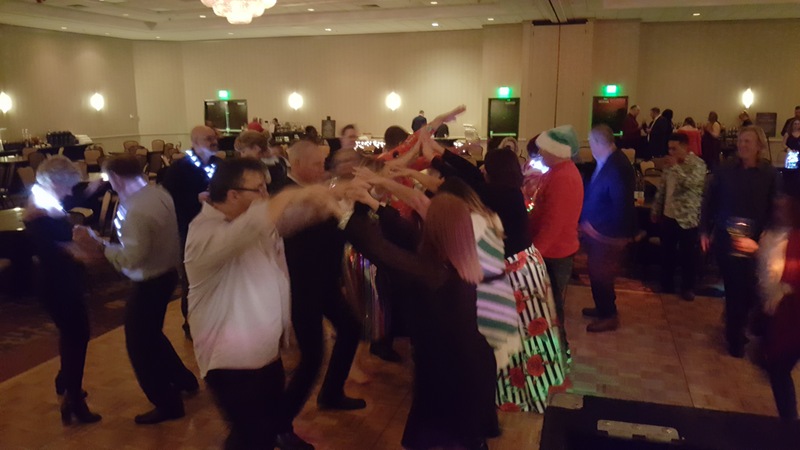 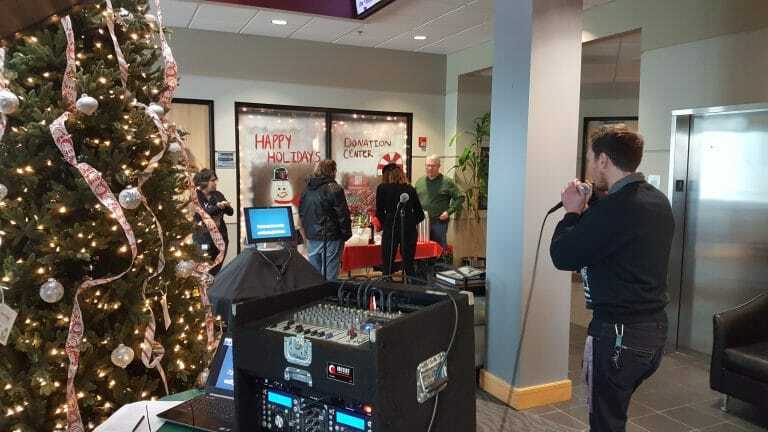 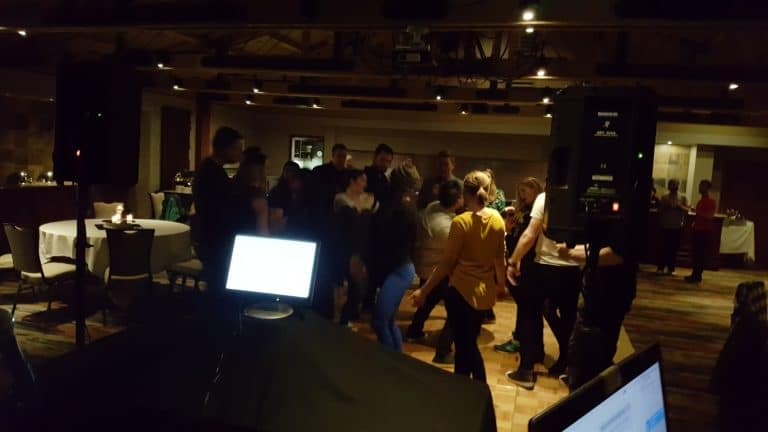 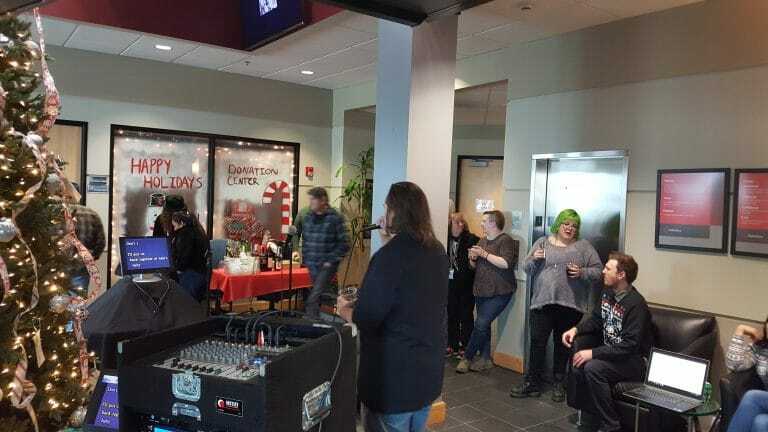 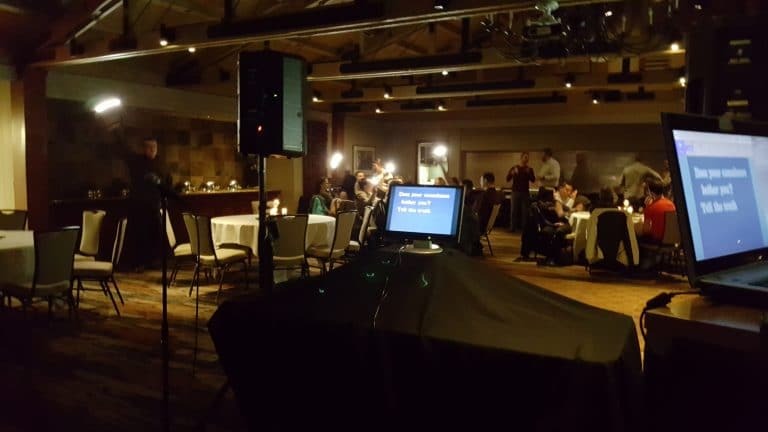 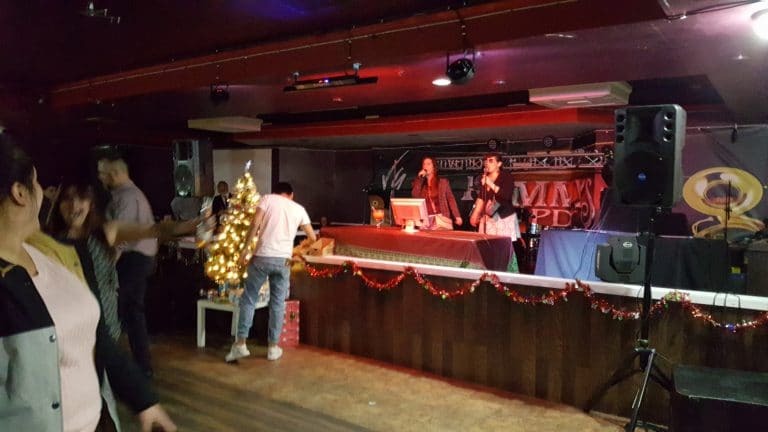 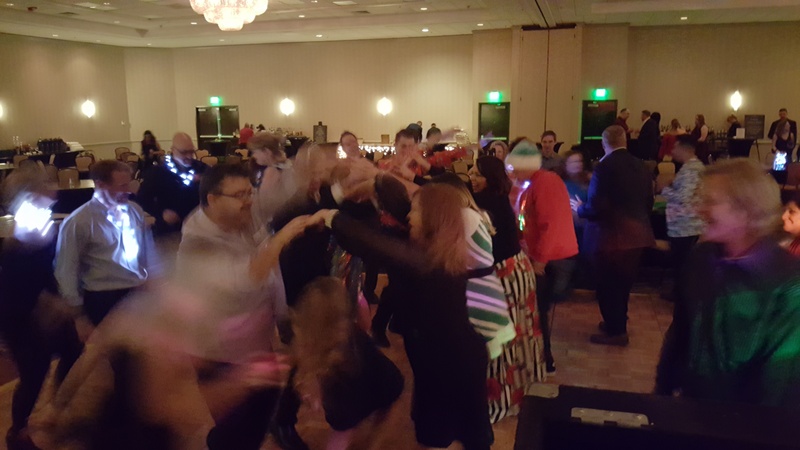 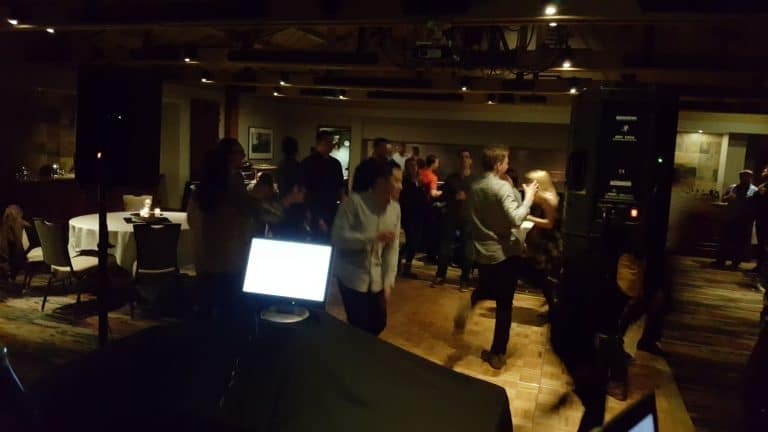 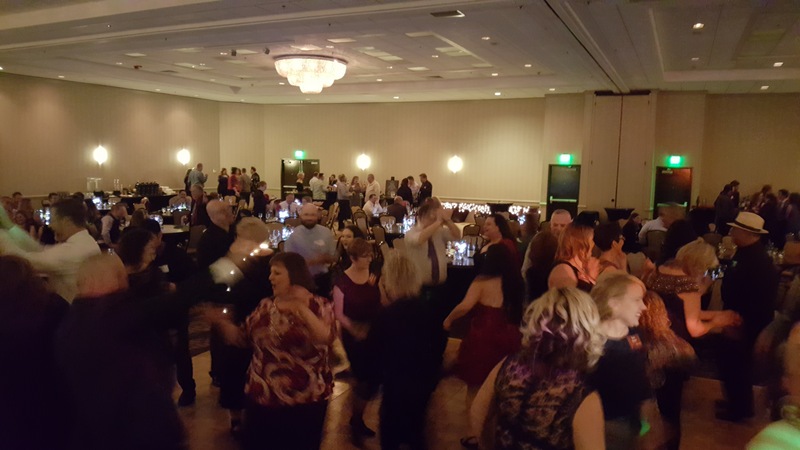 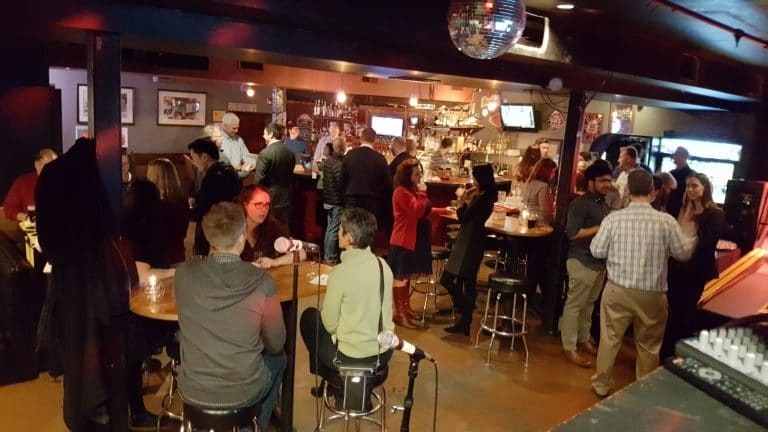 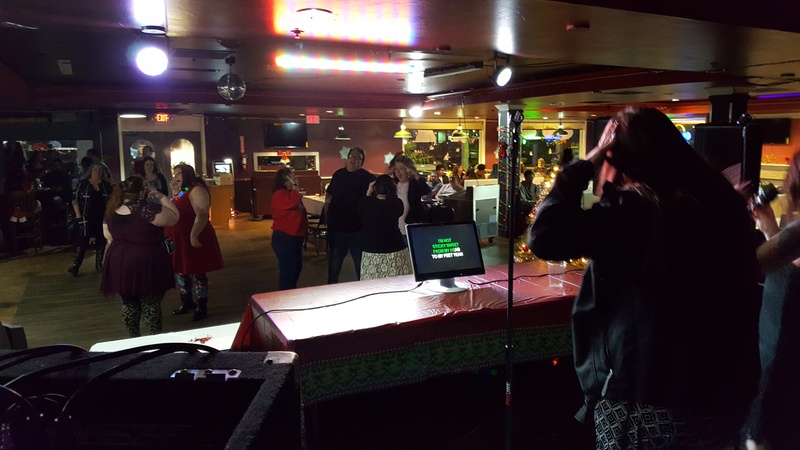 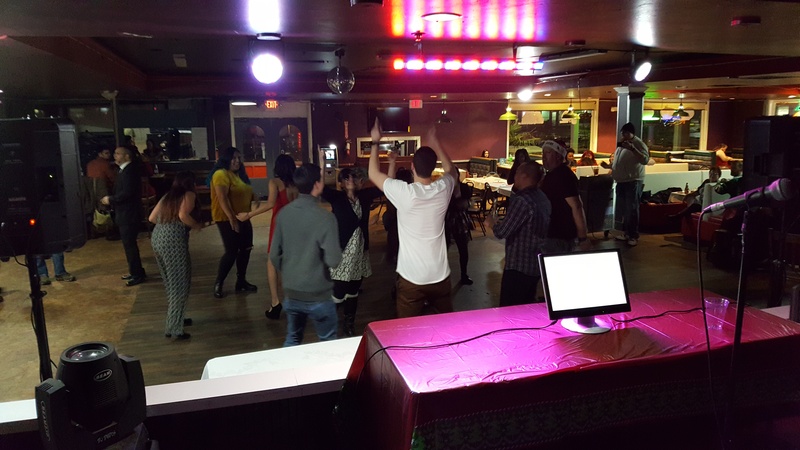 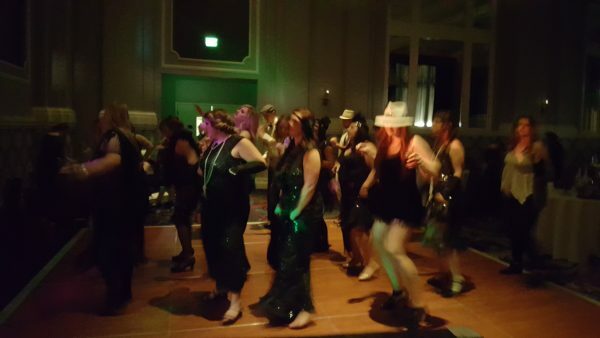 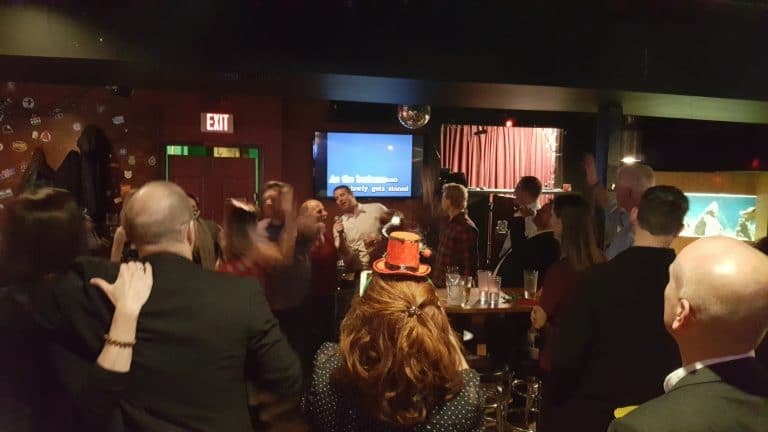 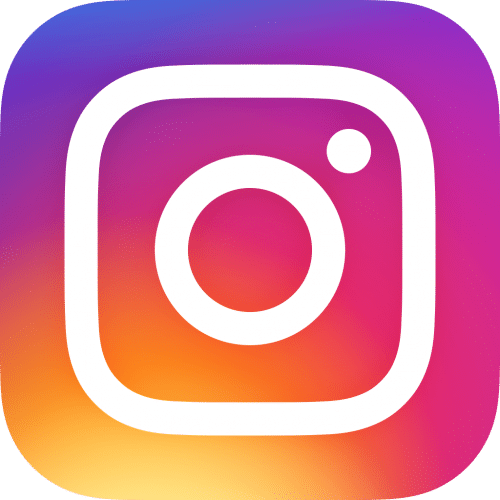 Corporate holiday parties are in full swing and PRO DJs had the opportunity to perform for the first time for a floor covering provider out of Tigard Company party on Saturday, December 8, 2018 and it turns out we will get to do it again next year. 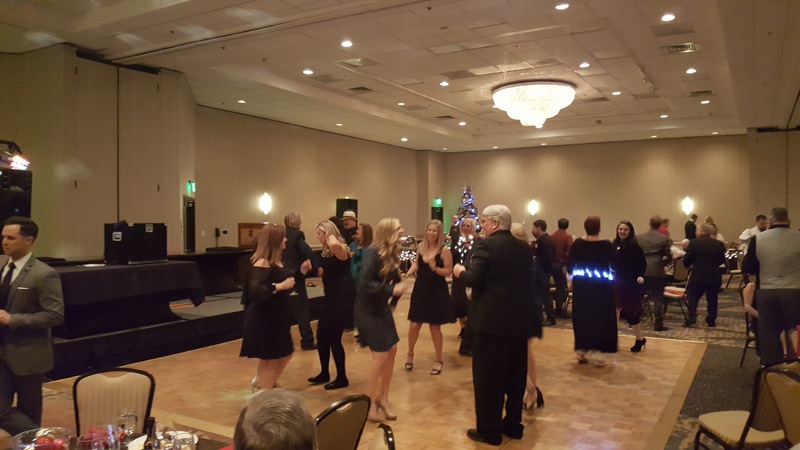 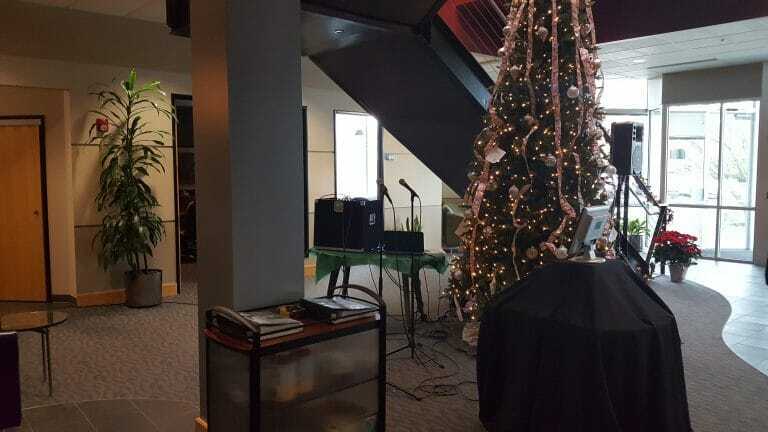 As guests gathered in the Columbia River Ballroom at Embassy Suites in Tigard, Oregon, I played a variety of background music selections that also included Christmas favorites, “Sleigh Ride,” “Let It Snow,” “Peanuts Theme” and more. 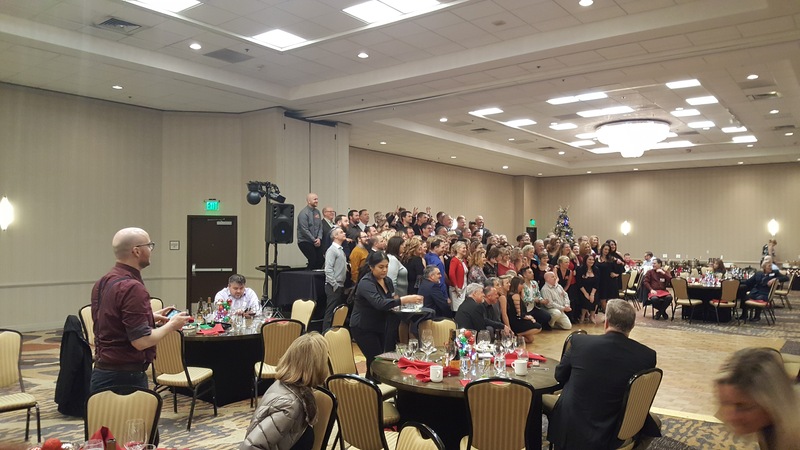 Following dinner was a presentation to recognize employees that ended with a big group photo. 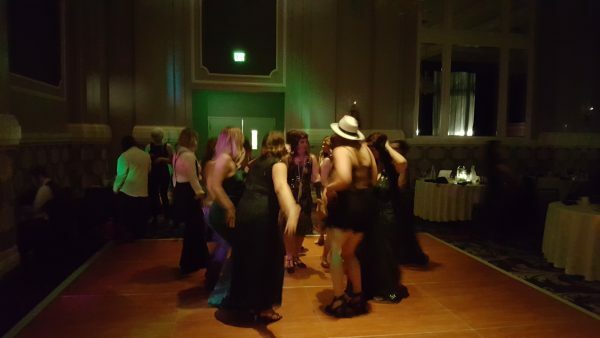 Having everyone on the dance floor for the photo was great timing when the music started and we got off to a great start, even with most of the bright lights still on for the first few songs. 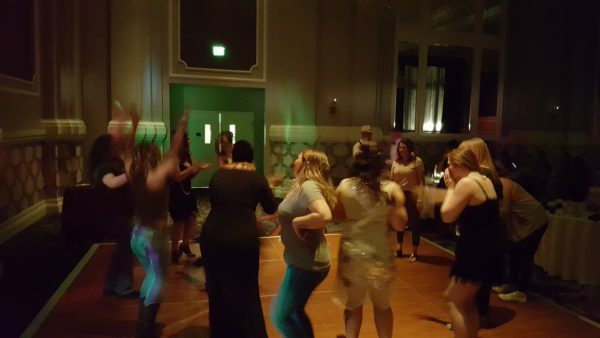 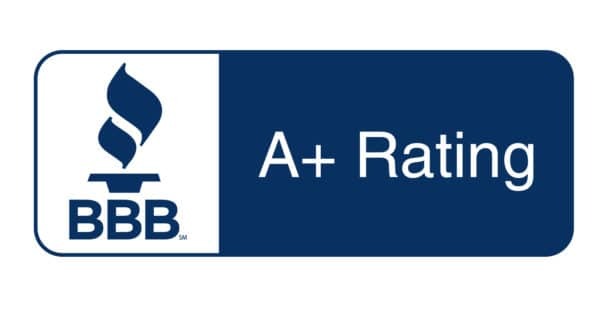 Thank you Karol for choosing PRO DJs. 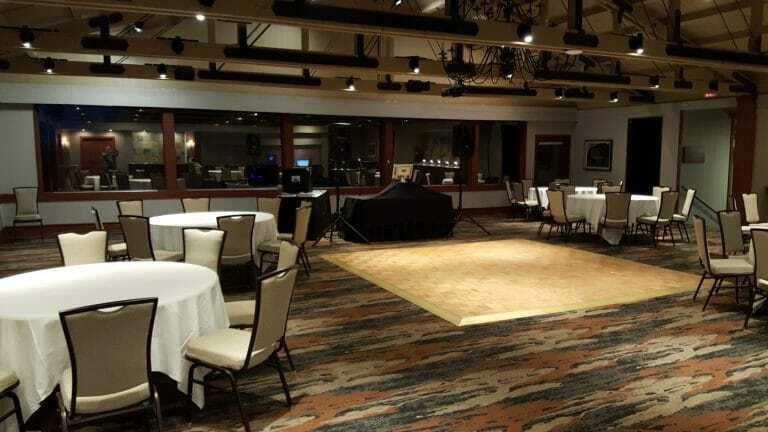 I just received an email from her today… she wrote “We would like to go ahead and reserve for (December 2019) at Embassy Suites again.